These are the upcoming LMS features that you can expect from EthosCE. At EthosCE, we are proud to provide top-of-the-line features in remarkable learning management system software for the medical industry. With our desire to consistently keep up to date on all of our software and implement the most convenient additions to our existing systems, we strive to find new ways in our LMS development to make the learner and faculty experiences both positive and rewarding. Here is a learning management system features list that highlights some of the newest releases that you can expect from EthosCE in the near future! We are actively improving and expanding upon our learning tools’ interoperability within our LMS and the support that comes with this feature. An LTI consumer, like an LMS, can benefit by having a substantial amount of resources where learners can access external service tools for more information. This is an educational technology distribution and implementation tool that is widely used for the improved experience by major educational content providers. If you’ve ever wanted to expand and improve upon a previous course’s education, you may appreciate the benefit of having a “Related Courses” feature. This feature is currently being developed by EthosCE so learners can easily find course education related to their interests and expertise. It also opens the door for similar educational courses that may stretch further outside of a comfort zone, allowing for a more well-rounded training experience. EthosCE is conducting learning management system research to improve the faculty management features within our software. Faculty management is crucial within LMS development, as it can dictate not only the number of available features at a given time but also the effectiveness of the features themselves. 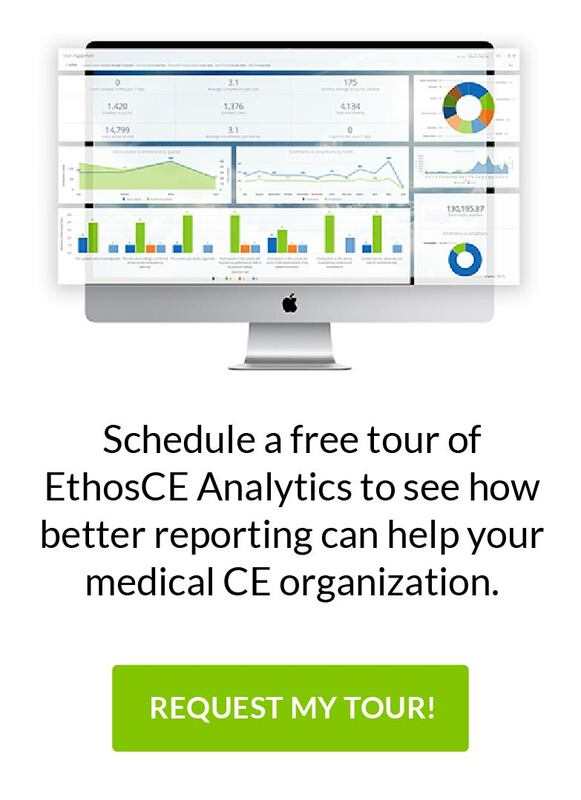 For example, back in March, we released the EthosCE 7.5 update, which gives faculty coordinators the ability to send and track disclosures, speaker forms, faculty bios and documents in a centralized location with a clean user interface. And by providing a bio page for each speaker, it allows for more customization and a more effective means of tracking and communication. Another update will improve the customer onboarding experience. We recognize that, with a constant flow of customers applying and entering our software, we can do better at providing ample speeds towards accessing the tools earlier. As a result, we are actively looking to decrease the time it takes for all new customer onboarding processes.